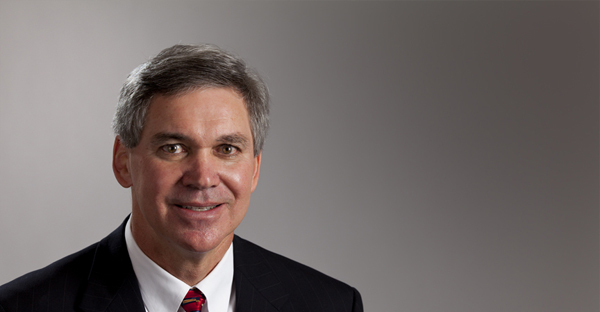 Rick joined the firm in 1978 and was admitted as Shareholder in 1985. In 1988, he earned his designation as a Certified Financial Planner and later received the designation of Personal Financial Specialist. Rick’s primary areas of concentration involve management advisory services for closely-held businesses and medical practices. He has worked with clients to advise them in the negotiation and structure of acquiring and selling their businesses. Rick works with individual clients in tax and financial planning and tax return preparation. He also advises businesses in areas of construction, lumber, timber, healthcare and legal and professional service industries.